"Sherri is, in my opinion, the best photographer in the Greater Los Angeles area. She meets and exceeds my needs, and the needs of the many clients I have referred to her over the many years we have worked together. In addition to being extremely talented, professional, punctual, and responsive, she also goes the extra mile to make clients feel special...every client of hers has a VIP experience. The weddings and events she and I have joined forces on (I am a planner) have frequently been published because of the exceptional quality of her photos, and her ability to get the shots requested...every. single. time." "My husband and I first met Sherri after a great recommendation from our wedding planner for our destination wedding in Los Olivos. We loved her pictures and how she makes her subjects look at ease. We planned a fun engagement session in our neighborhood in Long Beach alongside the beautiful ocean. Sherri gave me an outstanding recommendation for a makeup/hairstylist and gave us tips on what to wear and the time of day for the best pictures. From that session she made us a really impressive book of our pictures. I was very delighted. For our wedding, we first had Sherri photograph our Halloween rehearsal dinner as all our guests were wearing costumes. These pictures are up on our home and I love seeing them daily. I contacted Sherri 5 years after our day and she was able to help make a photo collage of the pictures for me. She was so quick to respond and get the collage together for me. Our wedding is really gorgeous and I am so thrilled with the wedding photos we will have to share with our children for the rest of our lives. She is also terrific at Boudoir photos!! By far Sherri is my favorite photographer and such a great woman. Her fantastic personality really made all the photo shoots really fun and light hearted! I keep in touch with her now to do our photos of our kids/family! She always makes time for our family." "Sherri is AMAZING!! She took our engagement photos; which needless to say - we are in love with! My fiance & I are not the picture taking people, but Sherri made us feel so comfortable it was a breeze & great time. She helped with everything down to the smallest of details. Sherri will take all your ideas/Pinterest dreams & make it come to life. I cannot wait for what is in store for our wedding photos! Thank you so much Sherri!!!" "I don't have enough words to say how happy I was with hiring Sherri for my wedding. She captured all the details and emotional vibes of the day so beautifully that the wedding was published online! She's creative, detail oriented, and gets fast results. I was married on a Saturday night and got my pictures three days later! Amazing! Best of all, she's easy to get along with and calm and cool as a cucumber. You need someone with that that kind of energy so you don't stress. 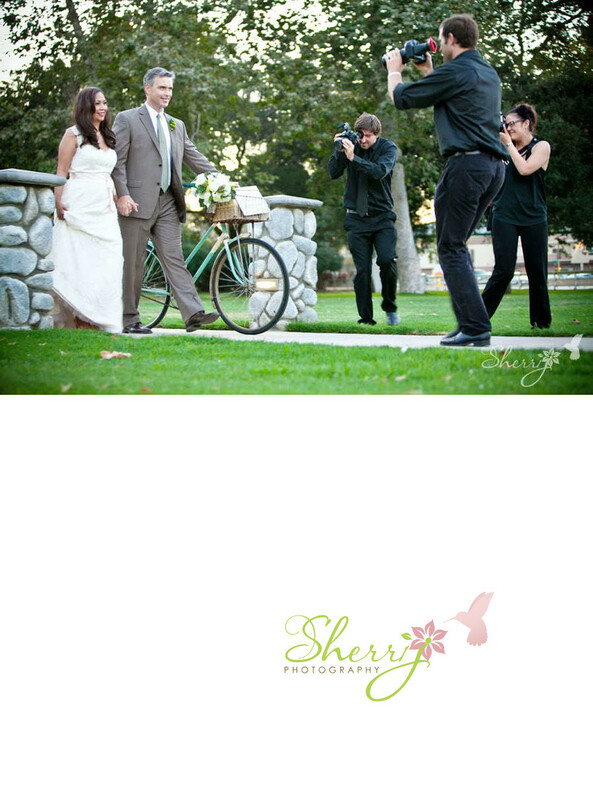 I strongly recommend Sherri for any kind of photography in general - not just weddings!" 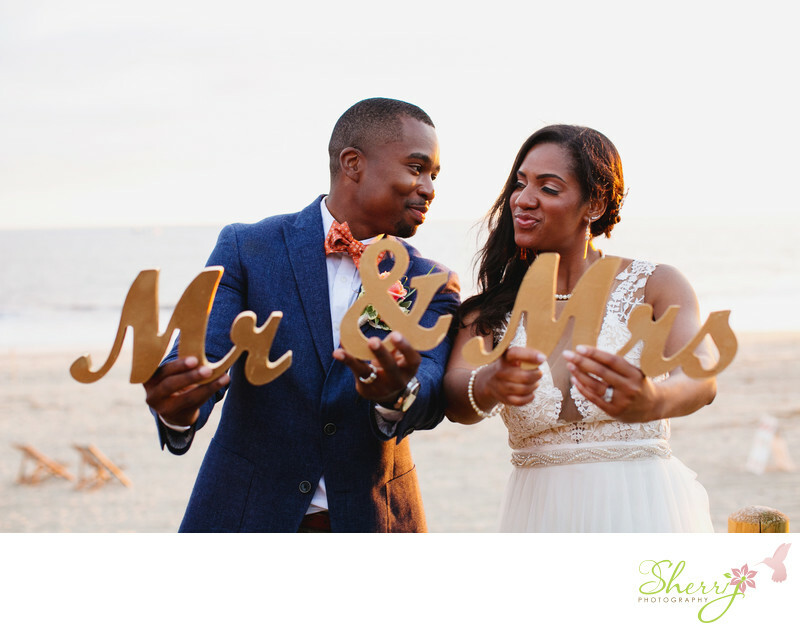 "Most importantly, Sherri's photos were awesome and exactly what we wanted. She captured all the moments that were important to us, plus a lot that we didn't know would be important to us. Our family and friends were really impressed with everything she and her team were able to do for us. I would also like to note that working with her through the planning process was so easy. She is great at communicating and really great to work with. Sherri is flexible and her main goal was really to make our wedding the most memorable day posible. As everyone knows, planning weddings and big events can be stressful but Sherri made it smooth, easy and enjoyable. THANKS SHERRI!" "Sherri is incredible. 5 years ago she shot our wedding and the photos are still as beautiful and timeless as ever. We have been so happy with her work that we recently had her shoot photos for our new office website and she sure delivered. The images are stunning and we can't wait to get them up online for our potential clients to see. I would highly recommend her to anyone looking for excellent photos." "I have hired Sherri five times for various professional photo needs. She has done several portrait sessions for me and my employees, and I hired her to shoot portraits for a client of mine. All sessions were very different from corporate bio photographs to fun, family/pet photographs to laid-back beach photos...she always captures beautiful light and makes the subjects shine. In addition, she did a fabulous job capturing my business space...I own a small day spa, and Sherri did a great job putting it on film for my website." "Sherri did my portrait maternity shoot at Malibu . It was an ambitious shoot since I was 7 months pregnant, we all woke up at 5 am ish to make sunrise , and there was sand and stairs to trek through . Oh, and it was January so even though we are in LA- it's the coldest time of the year. All elements that could be stressful. She made me feel AND look lovely in her photos, everything I wanted to remember about pregnancy. We captured the sunrise .I had seen her wedding & real estate photos and know that they are professional and gorgeous . She is meticulous in her edits. I got the proofs super quickly. She's a delight to be around; thank you for preserving our memories!" "Sherri is absolutely amazing!!! I am so glad she was able capture moments from our special day!!! She shot tons of pics at our beach wedding at Salt Creek Beach in Dana Point and I don't know that there is anyone that could have done a better job! She was so fun to work with and helped us get in all of our great shots to stick to our timeline. I have already given her name to a few people I hope they contact her. It was also pretty nice to get photos back after only a few weeks rather than having to wait months. Thanks so much Sherri!!!" "After booking the venue your photographer is the most important aspect of your wedding day. It was one of the hardest decisions I had to make until I found Sherri. My husband and I instantly fell in love with her work. She makes wedding photography look effortless and dramatic at the same time. It was such a relief having Sherri by my side on my wedding day. Everything I asked for she helped make happen. She is a true professional and handles every shot with care and the day with grace."